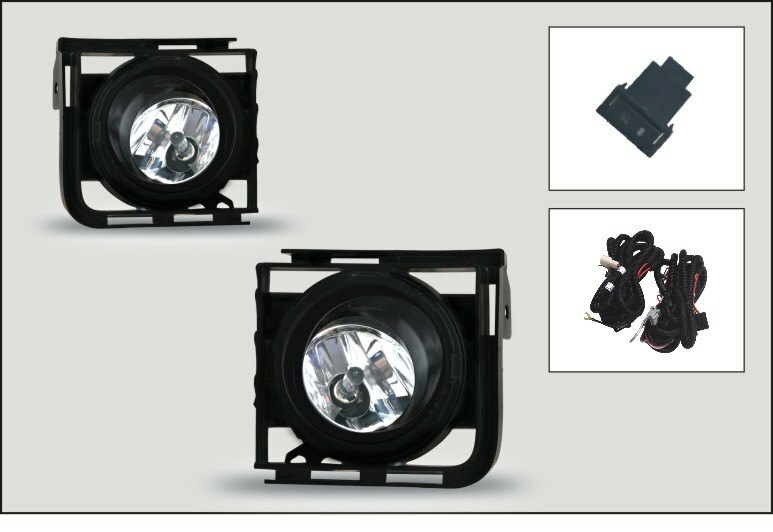 If your vehicle was not equipped with fog lights from the factory and you feel that OEM headlights can't light up the road properly enough in the poor weather conditions, we have a high quality solution for you. A set of Clear Fog Lights by Winjet will improve the situation and provide you with the amount of light you need and ensures that you overcome all the road hazards safely and securely. They will also work as a direct replacement with your OE fogs. Factory-installed look and long years of trouble-free service are guaranteed. Browse all Winjet selection at CARiD. Last edited by CARiD; 04-22-2016 at 04:34 AM.